Marton Gurdon professes to be mad about cars. But he certainly isn't boring about them. His warm and touching 'auto' biography takes us from soon after he first opened his eyes until a mere few years ago. He had an outstanding dad, whose legacy remains embedded in the younger Gurdon. Who else would have attempted to re-build a rusted-out Trojan bubblecar on the tiny patch of quayside alotted to a houseboat moored on the Thames? Incarceration in a vegetarian boarding school led to a single act of rebellion involving a musical instrument and a Triumph Herald that we can all applaud. He painfully taught himself to write better than anyone else I know and met some famous people in the process. I urge anyone vaguely ingterested in cars but actually more fascinated by people to read this book. 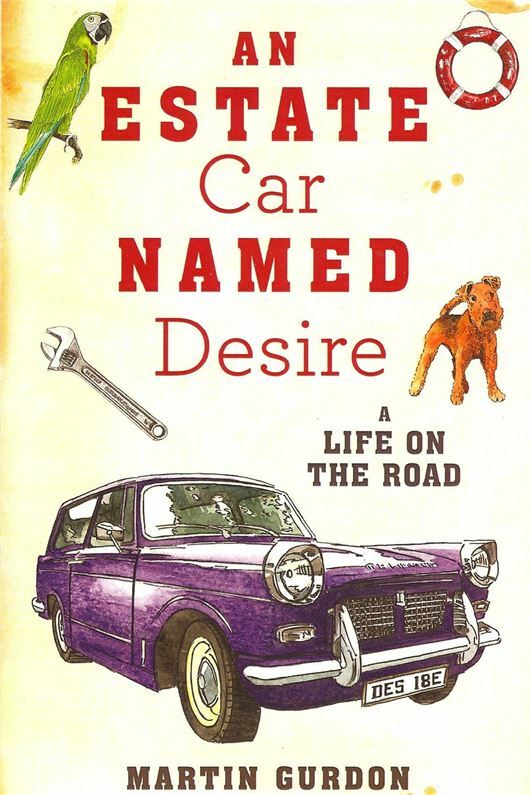 'An Estate Care Named Desire' a life on the road is published by Duckworth Overlook on 5th May, 2016, priced £12.99.